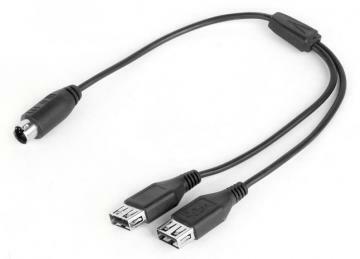 The powered USB port from Imperial Gadget's laptop charger can now be split into two USB ports! Plug two devices in simultaneously and not have to bring multiple chargers with you to your office or while travelling. Note: The maximum output of the charger's USB port is a combined 5V.